*MADE TO ORDER Production time is 7-10 business day but we always aim for faster turnaround. Show your love for SBs with this unbelievable tee by Freehand Profit. First he choppped up Tiffany Dunk lows, then he turned ‘em into a Grim Reaper mask, AND THEN he sculpted a 3D model of the mask in ZBrush, rendered it in Keyshot 3D and now he’s printing them up on shirts. Features: Small Left Chest Profit Ambigram logo, with full size Tiff Reaper Heart graphic on the back. Sideseamed. Classic fit, long enough to throw your hands in the air without showing off your belly button. 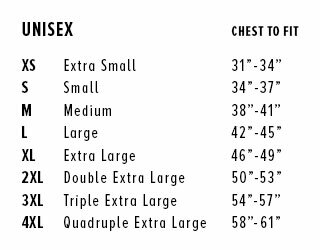 Unisex sizing. Shoulder taping.